A recently introduced bill in the Utah House of Representatives would ban the accessing of public assistance via EBT in liquor stores, gaming establishments and adult-oriented entertainment establishments. In this it follows section 4004 of the Middle Class Tax Relief and Jobs Creation Act of 2012, signed into law a year ago last week. But Utah House Bill 209 has significant differences with the federal law which states now face. 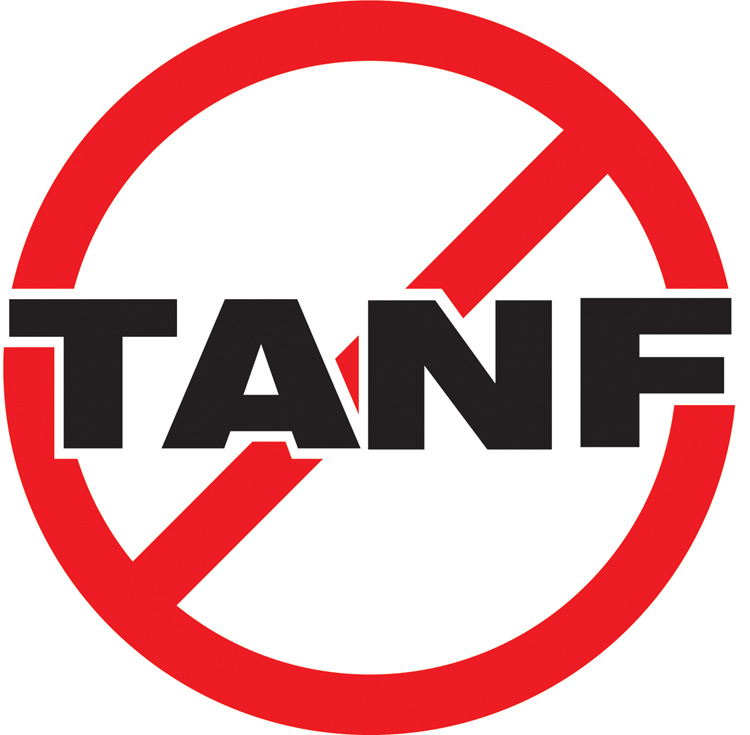 HB 209 requires the Utah Department of Workforce Services to submit its compliance plan for restricting TANF benefits to the U.S. Department of Health and Human Services as required by the 2012 federal law. However, the state bill clearly claims the right of preemption over the federal statute. Preemption is the legal doctrine that allows a state law to trump provisions of a similar federal law, unless the federal statute specifically prevents it. Without preemption states like Utah can strengthen their approach to benefit diversion. There was no intent by Congress to preempt states on this subject, according to regulators. Second, unlike a number of states that have passed their own laws restricting where public assistance benefits may be accessed, the Utah bill would allow the Division to temporarily or permanently disqualify an EBT cardholder if he or she accessed benefits in a location prohibited by the new law. Third, the bill would also allow the Division to penalize a business in one of the proscribed merchant categories if it allowed access to public assistance benefits via EBT or POS terminals in its location. This last provision of the bill is important because it places the burden of compliance on those businesses where benefits are diverted from their stated purpose. As we have noted here many times the Colorado Department of Human Services has had positive results by working directly with casinos on restricting benefit access. CDHS claims a 98 percent compliance rate in getting Colorado casinos to comply its restrictions. No legitimate business wants to be on the wrong side of this issue, whatever the gain might be for doing otherwise. We’ve also noted many times on these pages the near impossibility of gaining significant compliance with both the federal law and state laws. However, Utah HB 209 shows that the Beehive State is serious about taking a bite out crime when it comes to diversion of public assistance. On the one-year anniversary of the federal law it is states like Utah in the absence of federal guidance that are taking the lead in tightening up on public assistance misuse. The U.S. Department of Agriculture's Food and Nutrition Service today unveiled a proposed rule that would allow it to hold back the payments to food stores that face disqualification from the SNAP, formerly food stamp, program because of alleged fraudulent activity like trafficking in SNAP benefits. Interested parties have until April 23 to comment on the proposed action by FNS. The agency is interested in receiving comment from states and EBT processors on the impact this change may have on states and the companies that process EBT transactions for them, according to the notice of public comment. In addition to other information, FNS is looking for comment regarding any system changes, the costs of those changes and the timetable for completing them. Anyone interested in commenting on the proposed rule can access the notice in the Federal Register. The proposed rule is the latest in a string of actions by FNS to target and eliminate fraud in the SNAP program. I received an email yesterday with a press release about a company called "Food Stamp Covers." The company is hawking an eponymous product called food stamp covers. Food stamp covers are thin "skins" designed to be applied over the obverse (front) side of your SNAP, or food stamp, card. They come, as they say in a wide assortment of colors and styles and prevent your card from looking like the food stamp card issued by the state in which you are shopping. I'm all for American ingenuity. If there's money to be made, we're all over it. But something about this strikes me the wrong way. The business case for this product seems to be that you have 47 million people participating in program but they're ashamed enough about it that they don't want anyone to know? There are also technical and regulatory questions this product raises. For example, the requirements of the physical card are pretty closely defined in federal regulations. Does this violate these regulations? Again, I applaud the creativity. But does it point to a deeper, more fundamental problem with entitlement programs like these? George has become the latest state to see legislation introduced that would restrict where Temporary Assistance for Needy Families payments, known as TANF, could be accessed electronically and how they could be used. House Bill 138 would clamp down on the use of electronic benefits transfer cards, known as EBT, in certain types of businesses and for certain purposes. 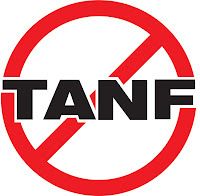 not intended under the federal law that created the TANF program. The state law would also provide for reporting of suspected abuse, as well as investigations and sanctions against offenders. The Georgia bill is just the latest in a parade of state legislative actions designed to cut down on misuse of TANF and other cash subsidies. A rash of media stories last month about abuse in the TANF program led to the introduction of restriction bills in states like New York, Indiana, Hawaii and now Georgia, industry analysts have observed. For more information visit the websites of the Electronic Funds Transfer Association and the eGovernment Payments Council.